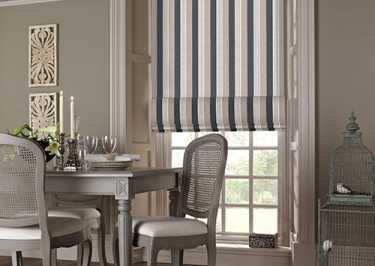 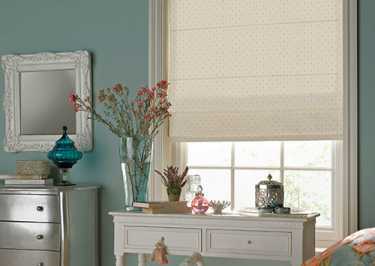 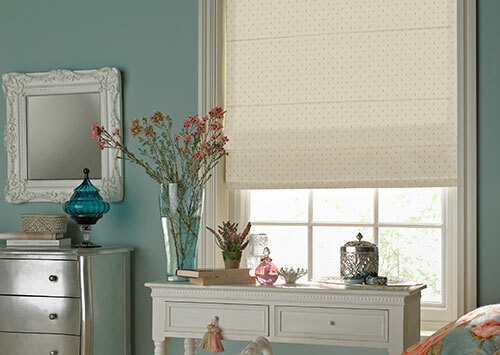 Since the company was first established over 30 years ago, Sunstopper Blinds have built an excellent reputation throughout the Ware, Hertford, Welwyn Garden City and wider Hertfordshire areas for providing high quality products and services such as Luxaflex blinds. 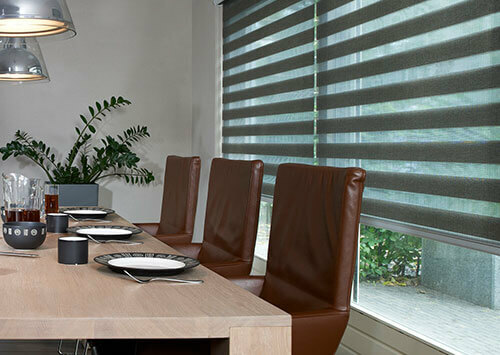 Our highly experienced team can carry out a free local measuring service of the windows in your home or workplace to ensure your Luxaflex blind is accurately made to measure, and we offer a no obligation quote with no hidden costs as standard. 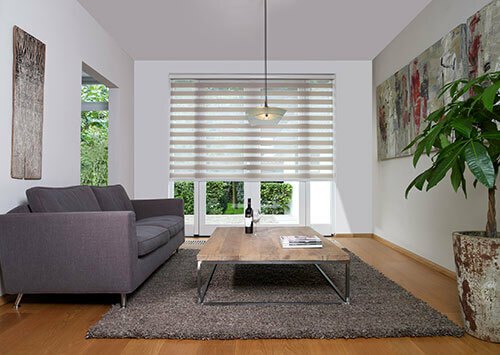 For more information about the competitively priced blinds from our Luxaflex range, simply contact our friendly team today. Scroll below and click view all our products to view all the stylish blinds products in the Luxaflex range.